Whether you’re hosting a party with friends or enjoying drinks around the pool, GOVINO®’s award-winning 16oz Wine Glass is a must-have for any get-together. 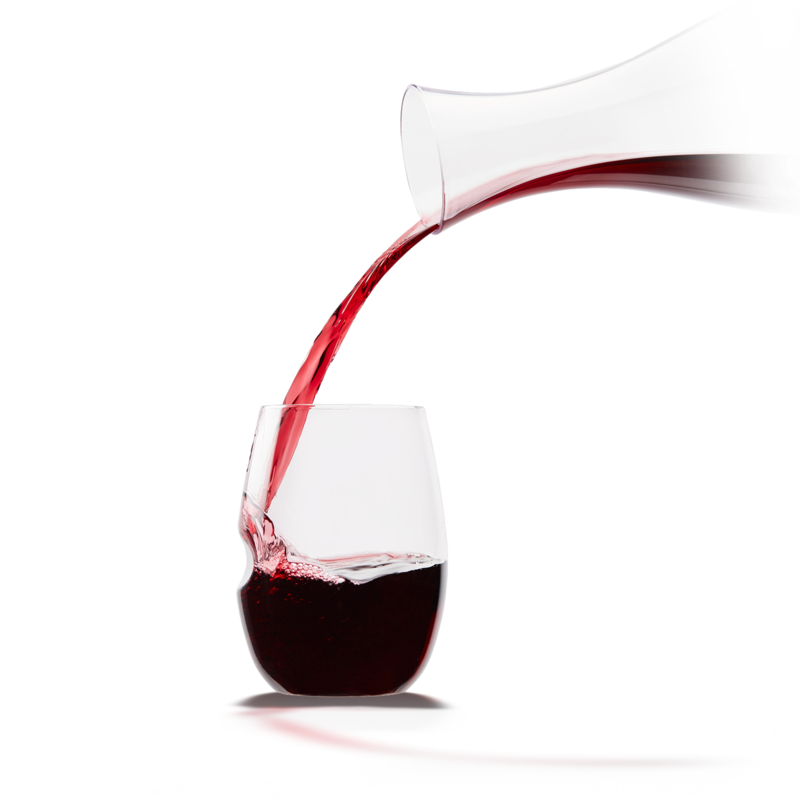 Ideal for all wine, as well as any other beverage, GOVINO is perfect for everyday use around the house, in the backyard, on the patio, or anywhere life takes you. Best of all, GOVINO is top rack dishwasher safe. Why risk broken glass when you can ‘go anywhere™’ with GOVINO? If you’re someone who appreciates the nuances and finer aspects of Champagnes, the shape of the glass is really important. The Govino Champagne Flutes are “great for presentation and showcase the ‘bubbles’ beautifully”. 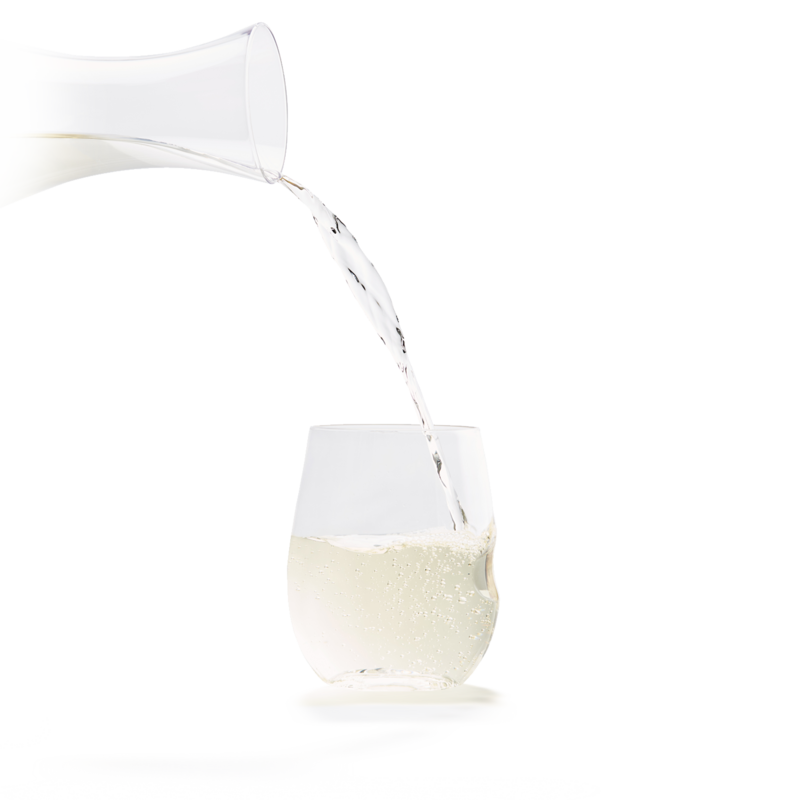 The shape that is a combination of a white-wine glass and a Champagne glass — one with a bulbous bottom and a narrower top. You want something with a wineglass on the bottom, to capture the aromas, then tapers up a bit so you focus those aromas on the nose. 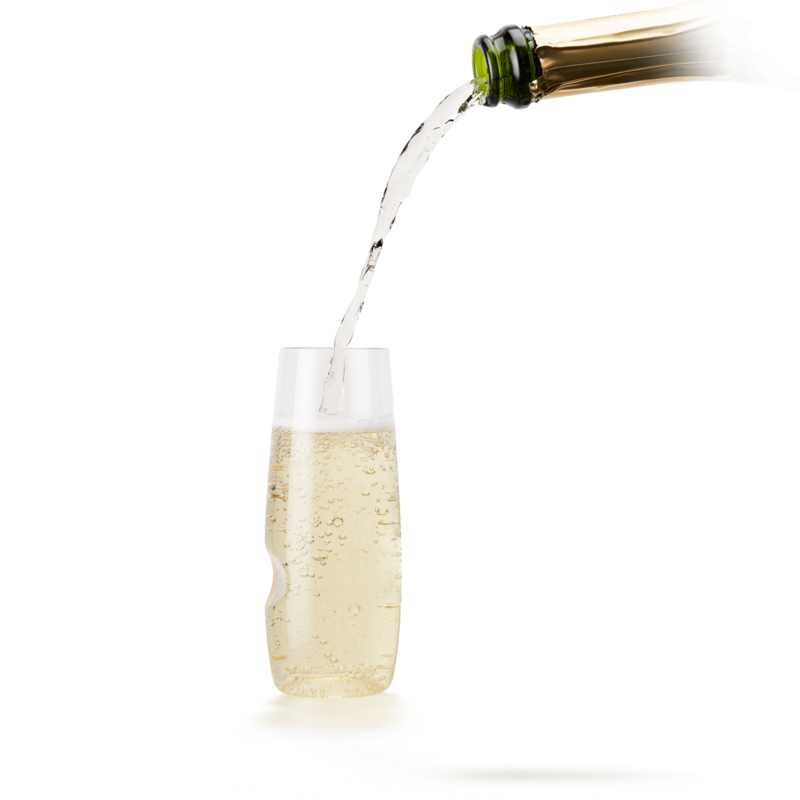 The Govino Champagne Flute, really is a reason to ‘drink more bubbles’. Bubbles aren’t just for celebrations. Govino’s new dishwasher safe Champagne Flute is made from a lightweight, ultra-thin, flexible, BPA-free polymer, which properly showcases all types of sparkling wines. It is shatterproof, reusable, recyclable and proudly made in the USA. The new dishwasher-safe Govino Beer/Cider Glass is made from a crystal-clear, ultra-thin, BPA-free polymer, which accentuates the flavour, colour, and aromatics of all types of beers. It is shatterproof, reusable, recyclable and proudly made in the USA. 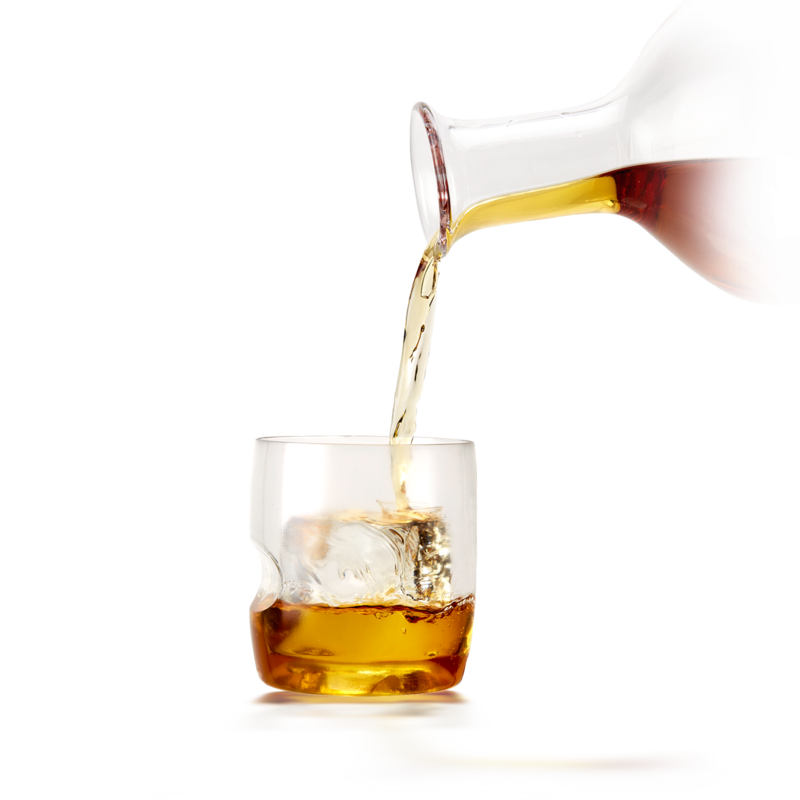 Govino is an elegant and innovative take on the traditional beer glass. 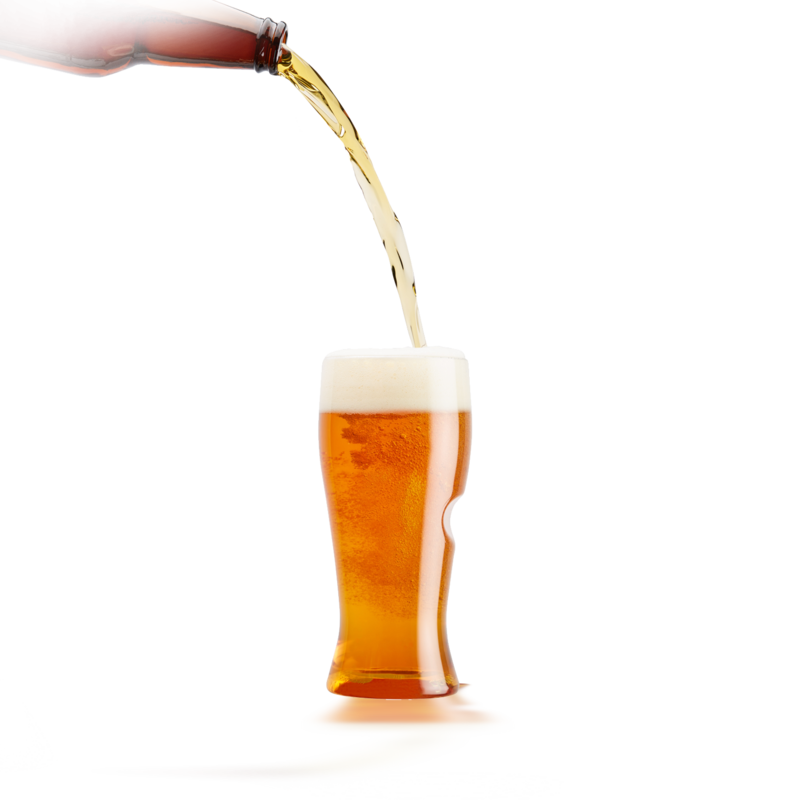 It is a new brand ‘pilsner’ shape glass, giving both the beer & cider consumer and the craft beer industry a shatterproof beer/cider glass that looks and performs like real glass. The Govino beer/cider glass is made of a high-quality, proprietary, food/pharmaceutical safe polymer, and is designed to reflect the beer’s true colour and aromatics as well as enhance the flavour, carbonation and ‘head’ of the beer. The composition makes Govino totally recyclable, but better yet Govino is reusable. The ‘patented’ ergonomic thumb-notch makes beer drinking easy and allows for a comfortable beer-drinking experience. Award-winning GOVINO® is comprised of a flexible yet highly resilient BPA/BPS-free polymer, which reflects the color and projects the aromatics of all types of whiskies, bourbons, and ryes, as well as all other spirits and cocktails. It’s a brilliant solution for all indoor and outdoor entertaining, providing function and convenience without sacrificing elegance! The perfect pairing! 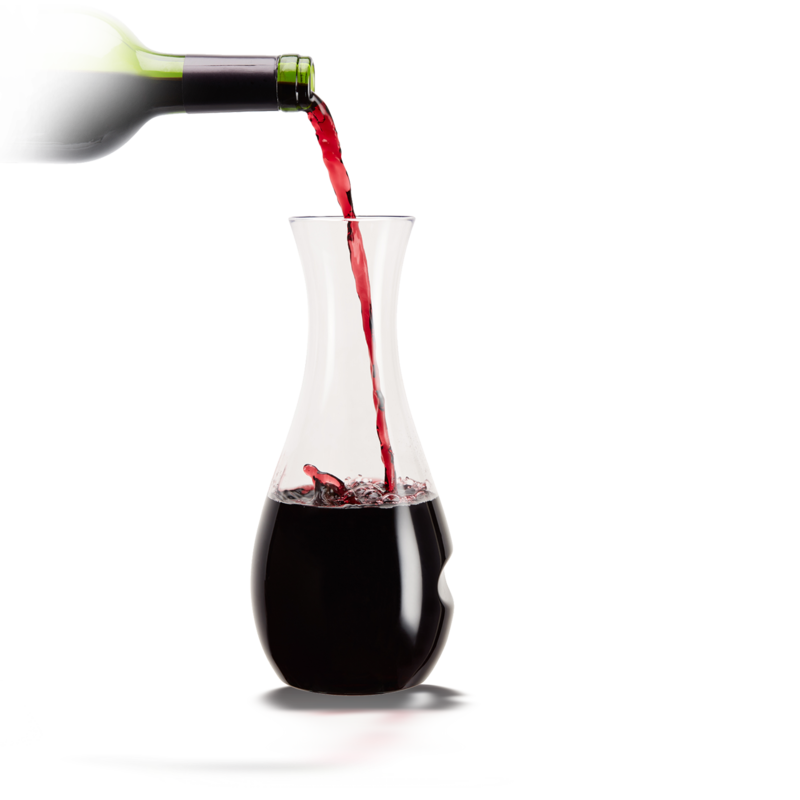 The Govino Decanter/Wine Glass set is made for all things wine, and it also doubles as the perfect vessel to serve water. Think H2o!